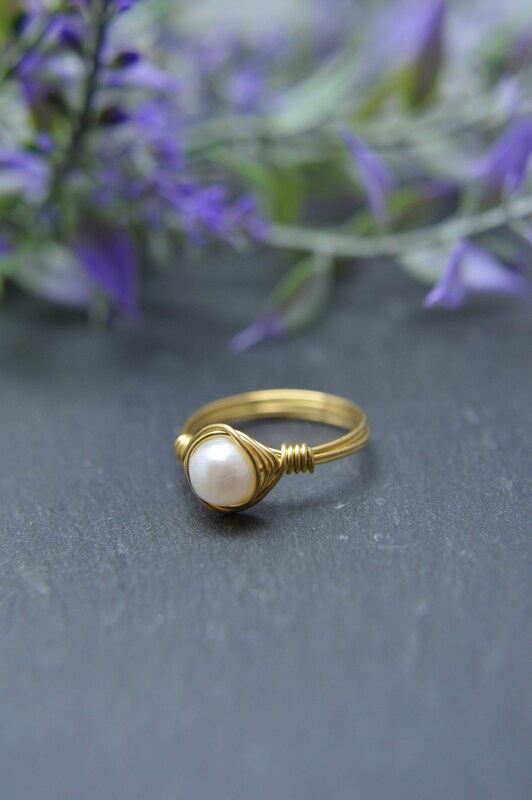 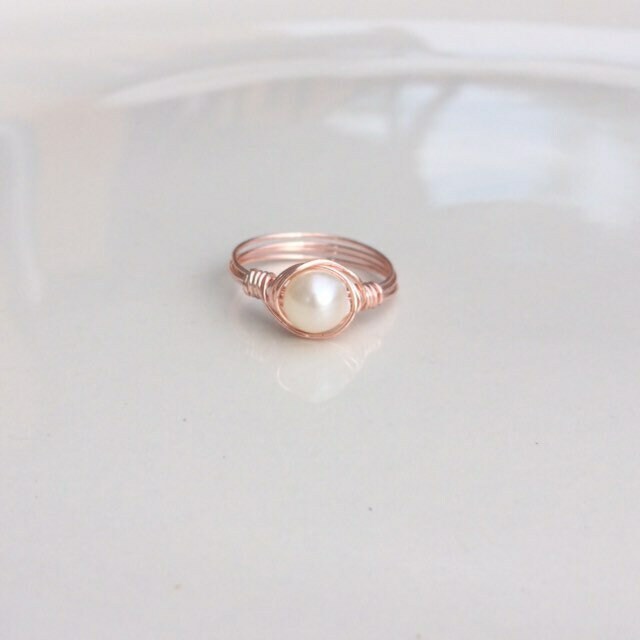 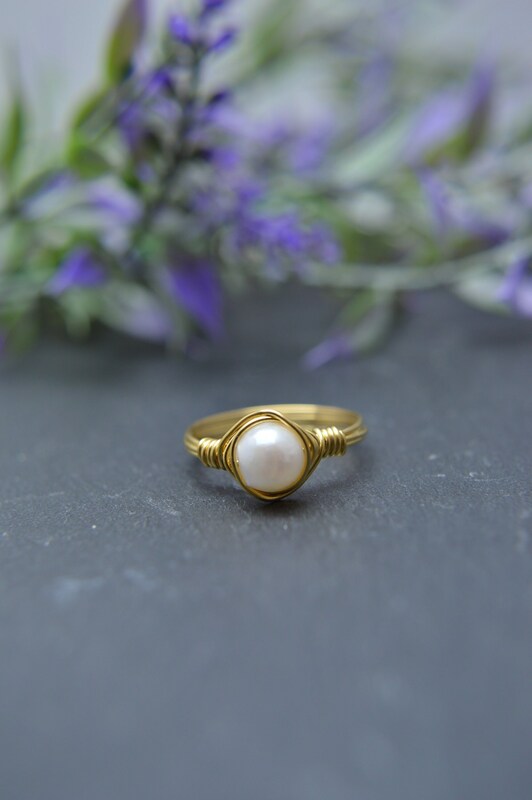 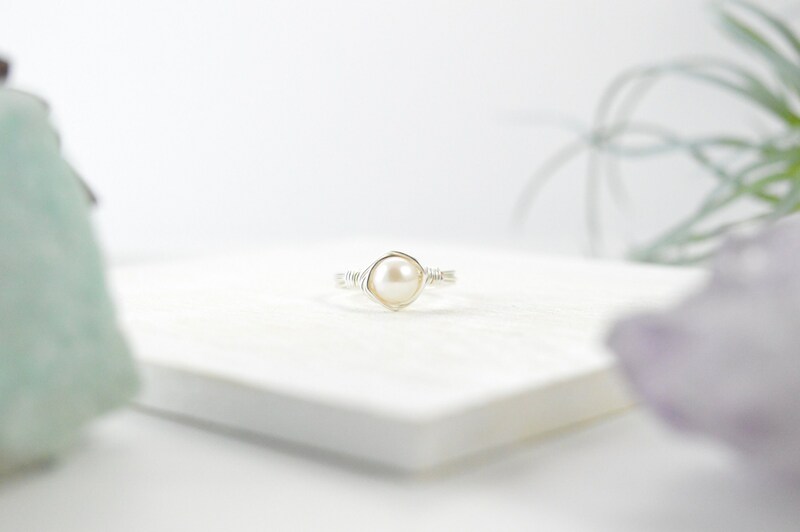 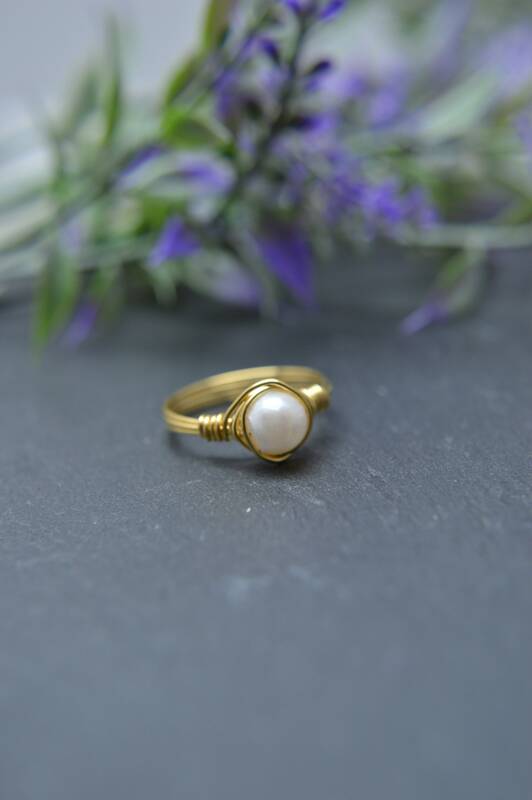 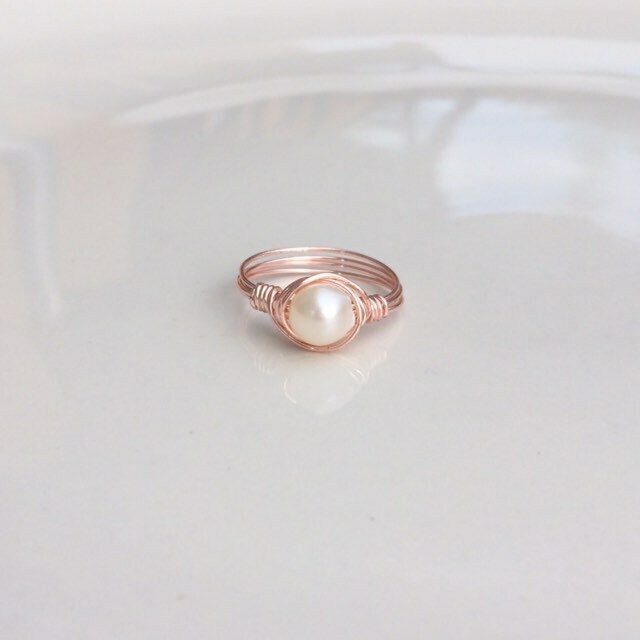 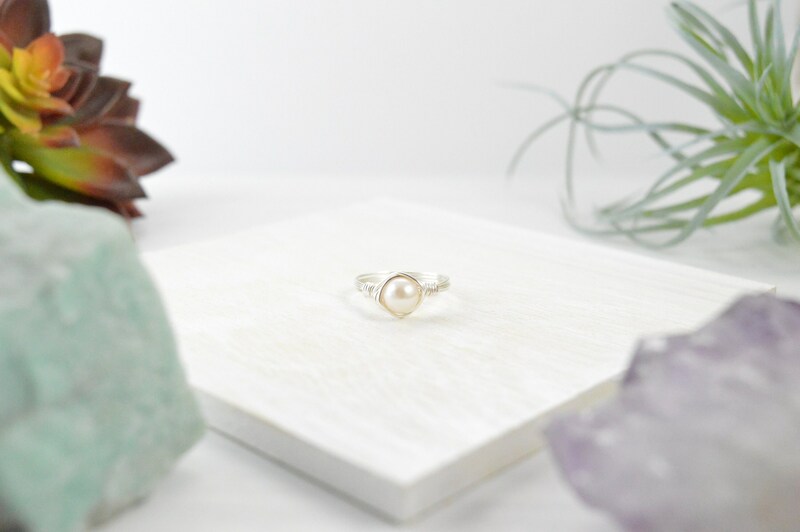 This classic pearl ring is made from your choice of wire and a genuine natural pearl. 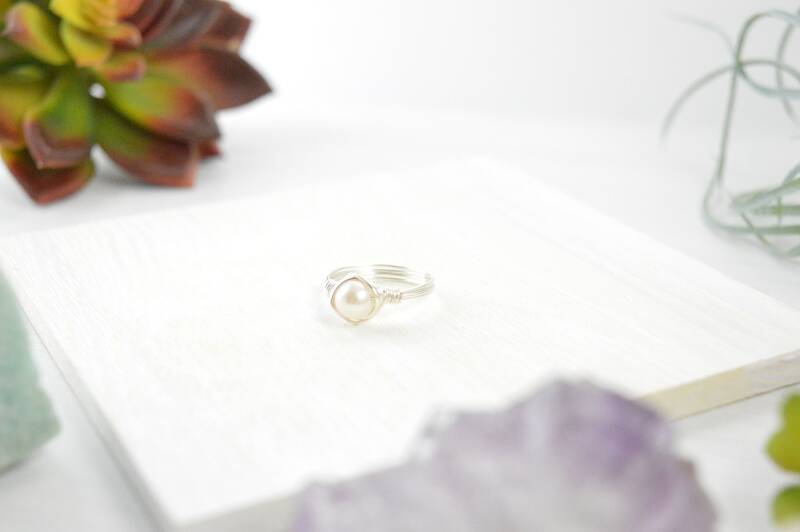 ▲If you need a larger size or a quarter size please leave a note at checkout. 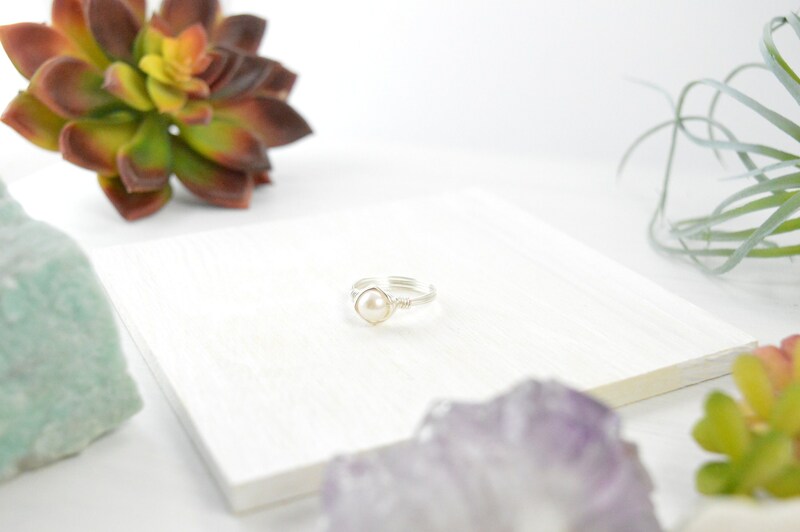 ▲Stones are natural and may have slight variations, but I always hand pick the best stones with care for each order.